The couple have finally tied the knot! 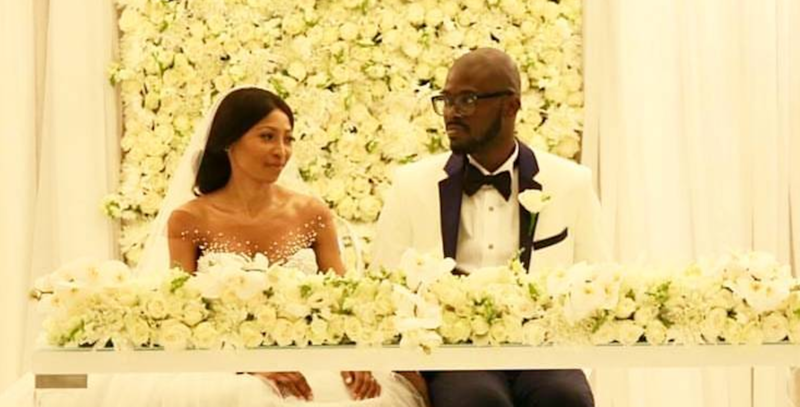 There have been so many highlights already in 2017, but one of my favourites has to be the dreamy white wedding of Black Coffee and Enhle, who got married this past Sunday. The couple have been together for a while, and they had their traditional wedding ceremony in 2010. This year, they decided to have their fairytale wedding and it was absolutely stunning. Rumour has it that the ceremony was organised by Sophie Ndaba, who starred as “Queen" on Generations. Her beautiful gown was designed by Gert-Johan Coetzee and was absolutely stunning!